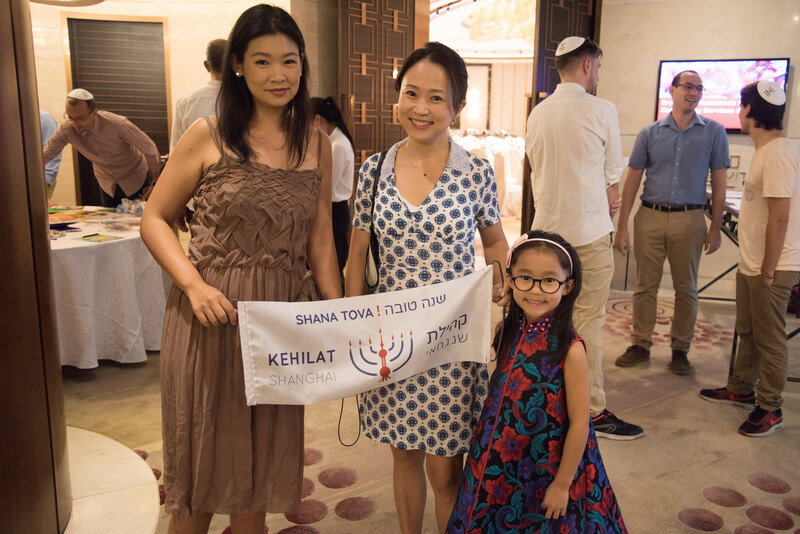 Please note that due to Chinese regulations, Kehilat Shanghai events and activities are available only for foreign passport holders and their families. 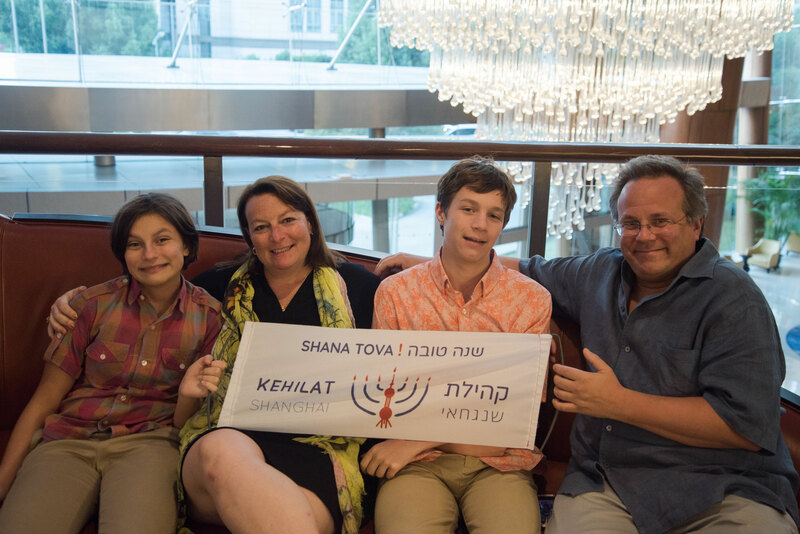 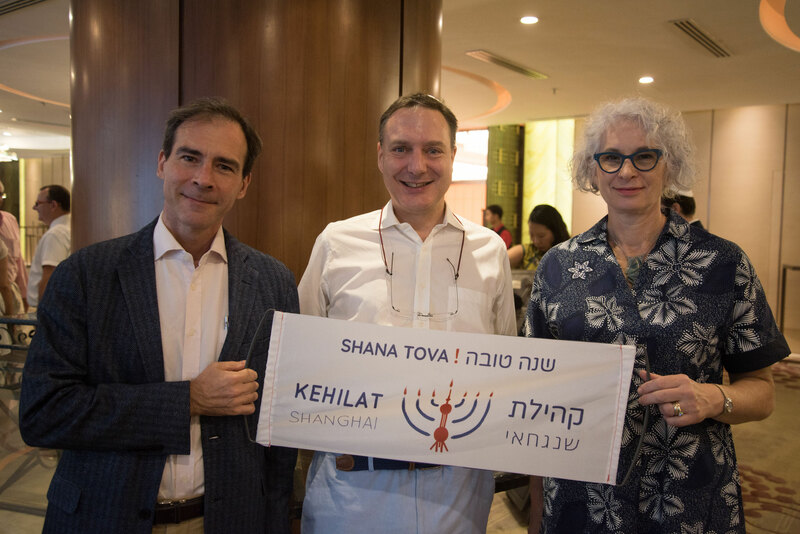 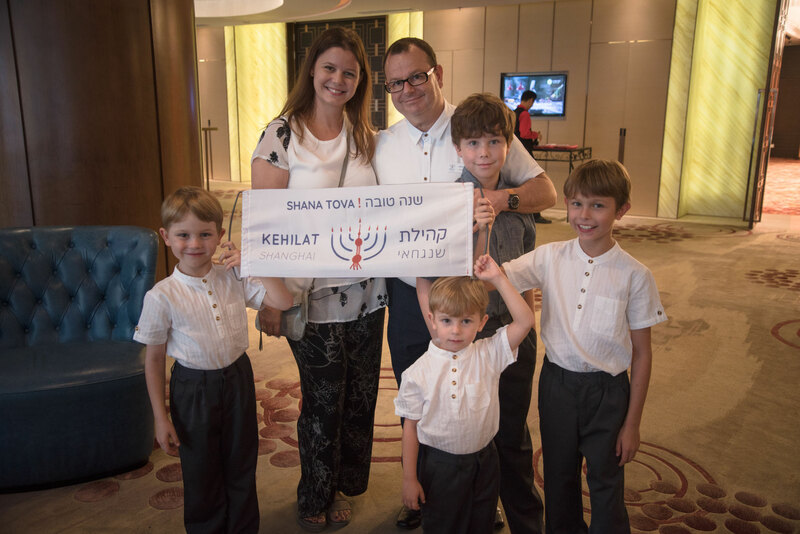 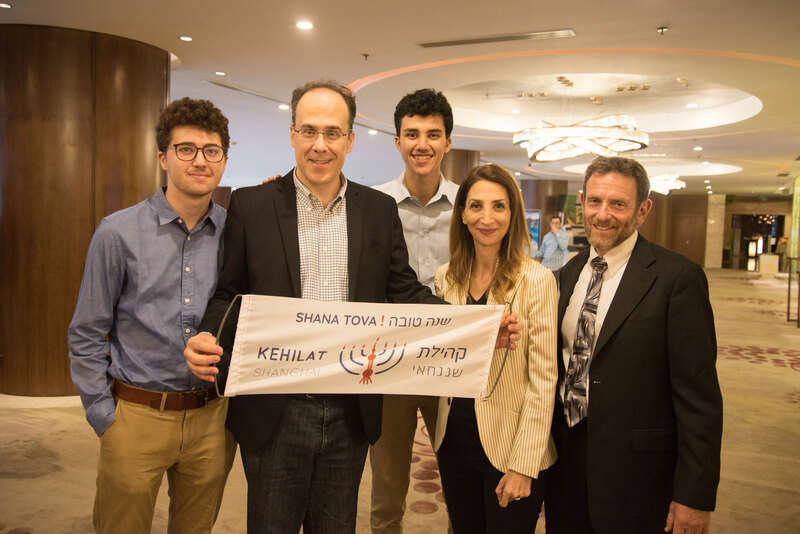 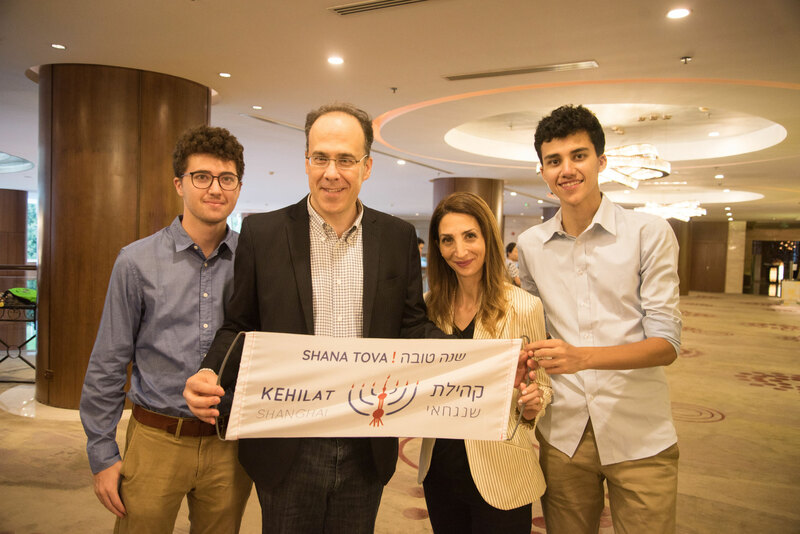 Welcome to our Progressive Kehilah in Shanghai, China! 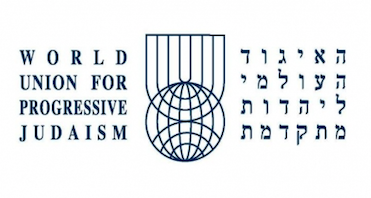 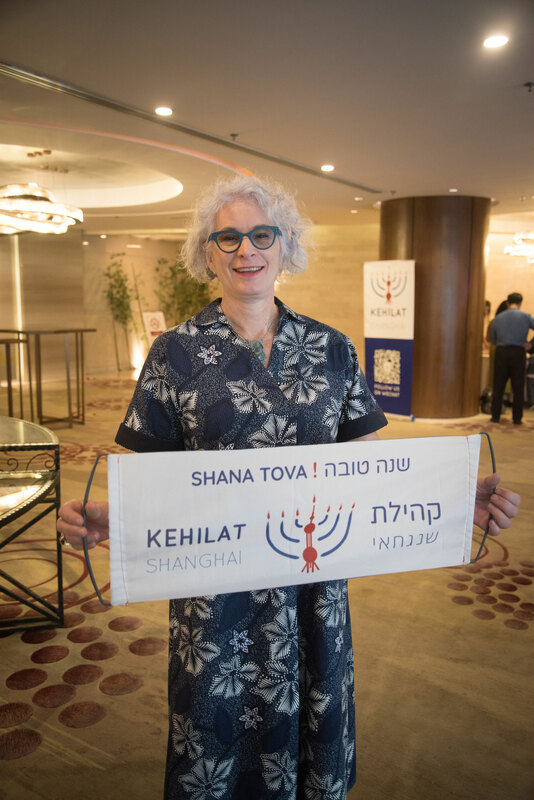 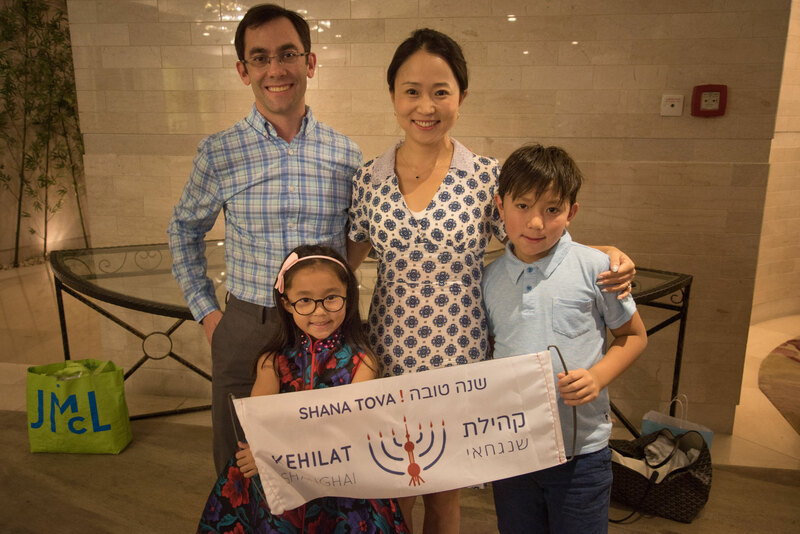 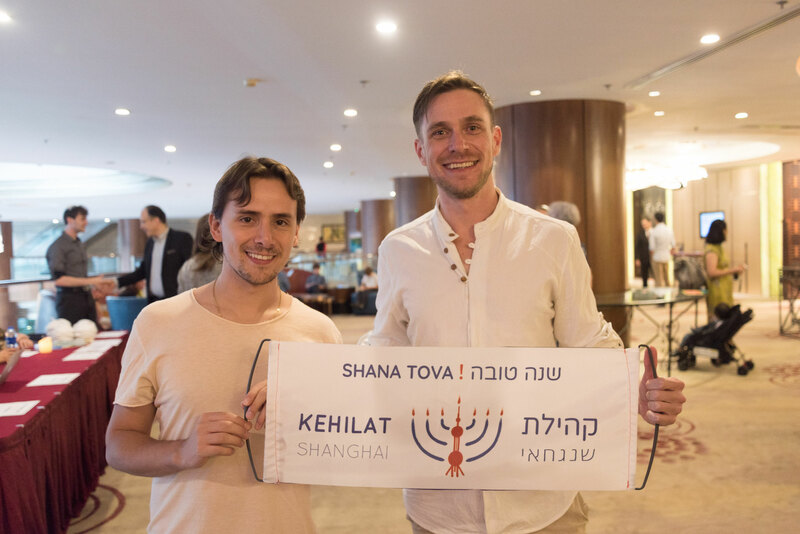 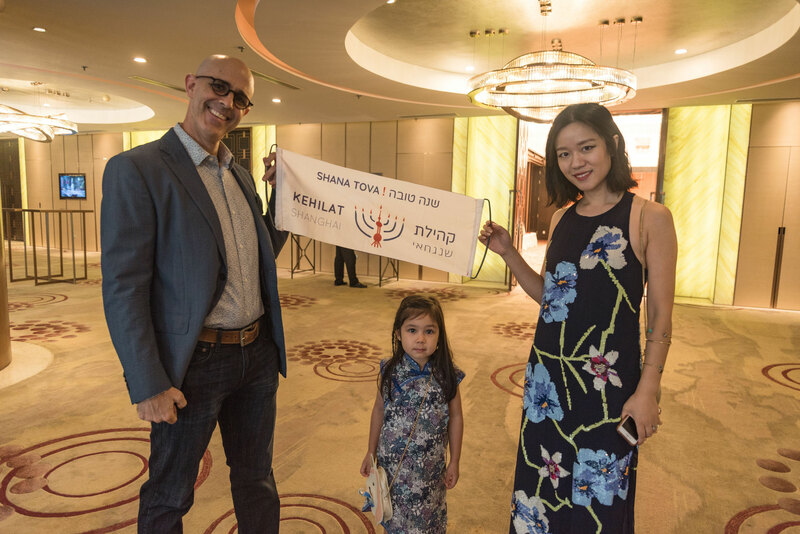 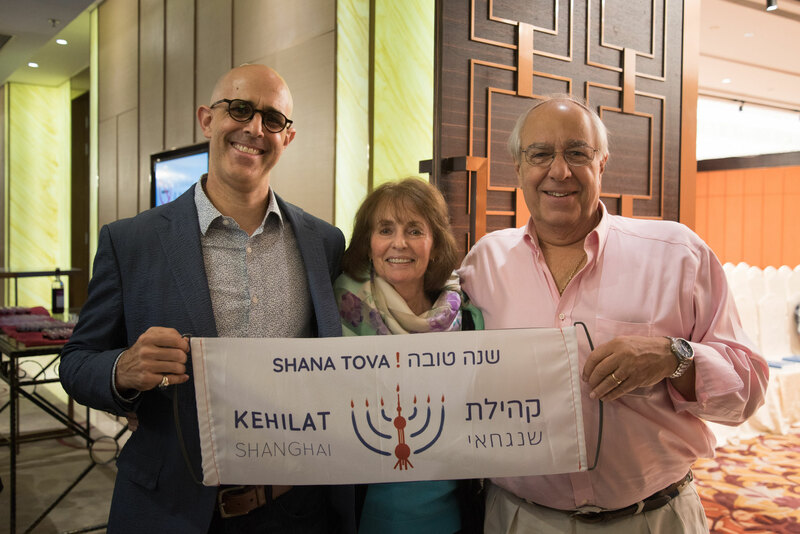 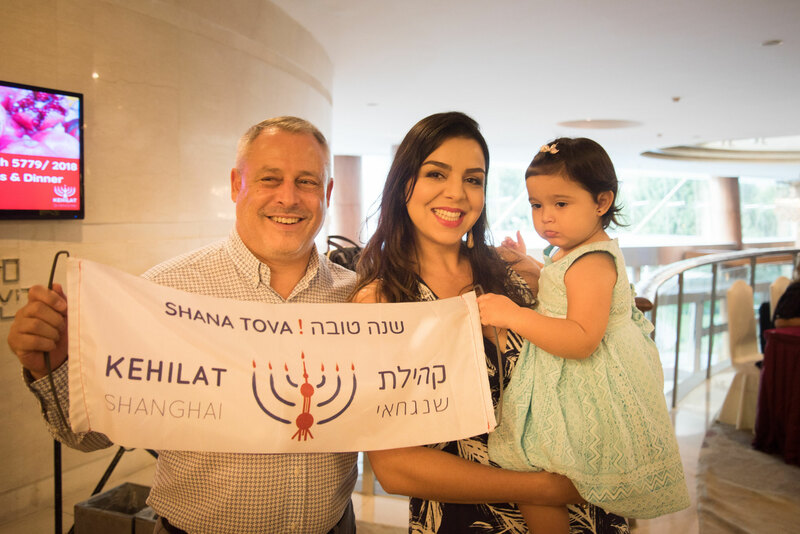 Our Purpose is to ensure that Jewish people from all backgrounds feel at home in Shanghai today and for generations to come, and to celebrate Jewish culture and traditions in a progressive spirit. 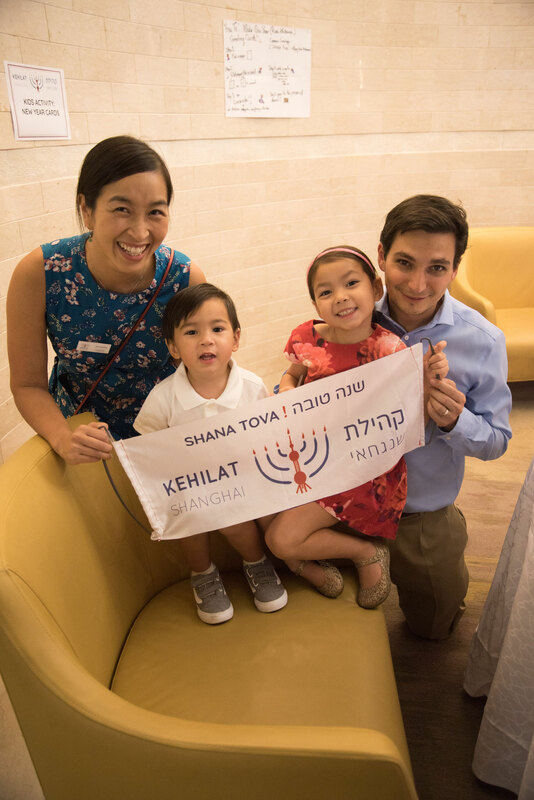 Our community is comprised of singles, families, interfaith couples, seasoned entrepreneurs, executives, young professionals, teachers, students, artists, and others. 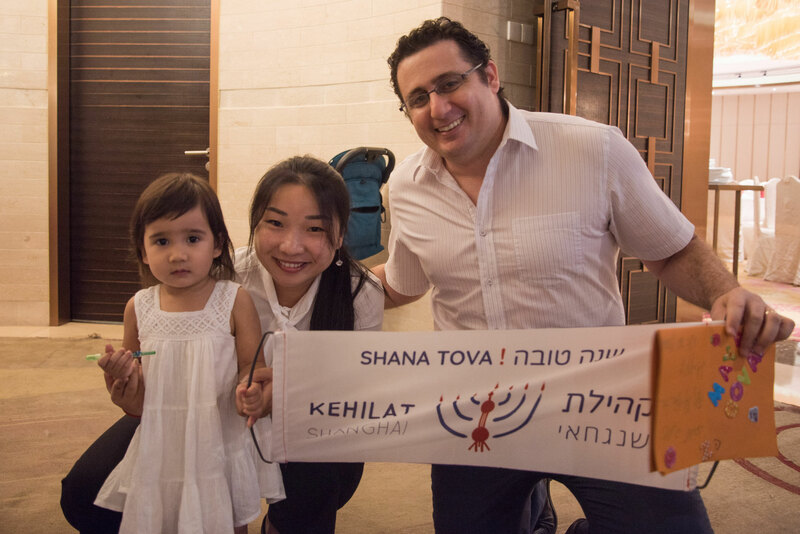 We have an exciting calendar with something for everyone! 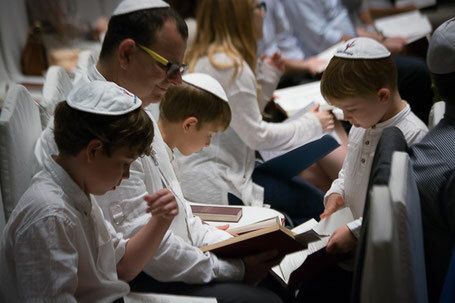 Please go to Community Happenings to stay abreast on everything that is up and coming! 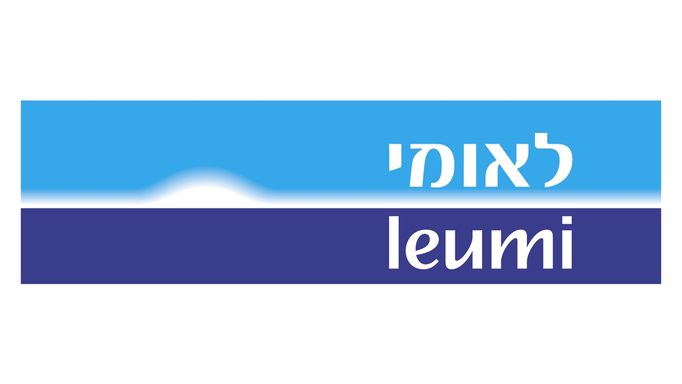 Saturday, March 23rd: Purim Party!